One month after losing Shawn Levy, Sony has locked in a new candidate to guide the Uncharted adaptation through the byzantine maze of development hell. According to The Hollywood Reporter, Dan Trachtenberg will helm the movie based on Sony’s best-selling adventure video game series. Trachtenberg made his directorial debut with 10 Cloverfield Lane, the second film in Paramount’s loosely connected Cloverfield series. That movie earned rave reviews when it hit theaters in 2016. Surprisingly, Trachtenberg hasn’t directed another feature since then. A little over two years ago, he was linked to a biopic about Harry Houdini, but development on that project seems to have stalled. On the TV side, Trachtenberg directed the “Playtest” episode of Black Mirror and also helmed the pilot episode for Amazon’s The Boys, based on Garth Ennis and Darick Robertson’s comic book series of the same name. Trachtenberg previously dabbled in video game adaptations when he directed the short film Portal: No Escape in 2011. Now that Trachtenberg is on board, THR notes that the studio is hoping to start shooting Uncharted later this year. Trachtenberg is the fifth director to join the project after Seth Gordon, David O. Russell, Neil Burger, and Levy. Joe Carnahan penned the latest draft of the script, which won’t be a direct adaptation of the games themselves. 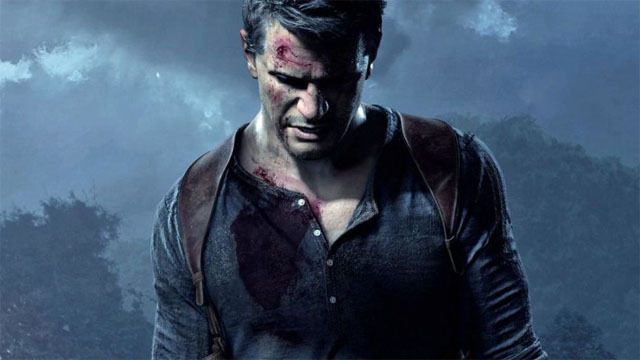 Instead, the film will be a prequel focusing on protagonist Nathan Drake’s origins, highlighting his relationship with his mentor, Victor “Sully” Sullivan. Tom Holland remains attached to play Drake as a young, treasure-hunting novice. What are your thoughts on Dan Trachtenberg joining Sony’s Uncharted film as its director? Give us your take in the comment section below!